Working with Contractors, kitchen and bath remodelers, and private business owners to supply custom fabricated designs for their clientele, organizations and development projects. 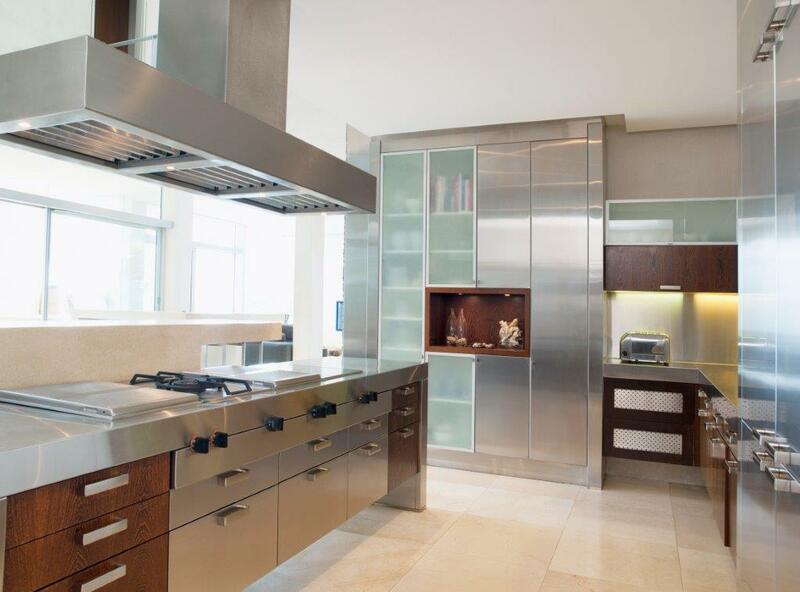 Custom countertops, shelving, cabinet doors... built to your specific design and requirements. Our experienced staff work with architects and interior designers often, designing then building to their specific design requirements. Our designers work along side these professionals to create beautiful finished products that will last for years. Projects include bar tops, facades, signage and much more. For the homeowners and DIY'ers. We create beautiful designs from descriptions shared with us. Laser cutting, bending, welding, and optional powder coat painting to create a finished product that helps show off their style and taste within their homes, offices, garages and outdoor spaces. Some of our products are custom fireplace facades, shelving, kitchen and vanity tops, to name a few. Shop online and check out the 'Frigo Designs' we have perfected over the years. We create beautiful - and very durable products that serve important purposes while adding to the interior design. 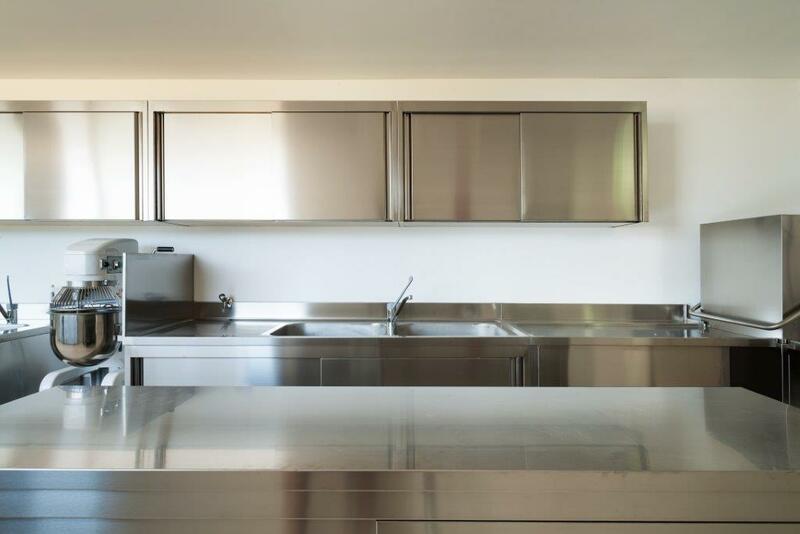 Our products are fabricated from stainless steel, copper, and other unique metals. With powder coat painting options, we can match your current style. Our ``SMART`` shelf, cutting boards, and fireplace accessories are all long-time customer favorites. 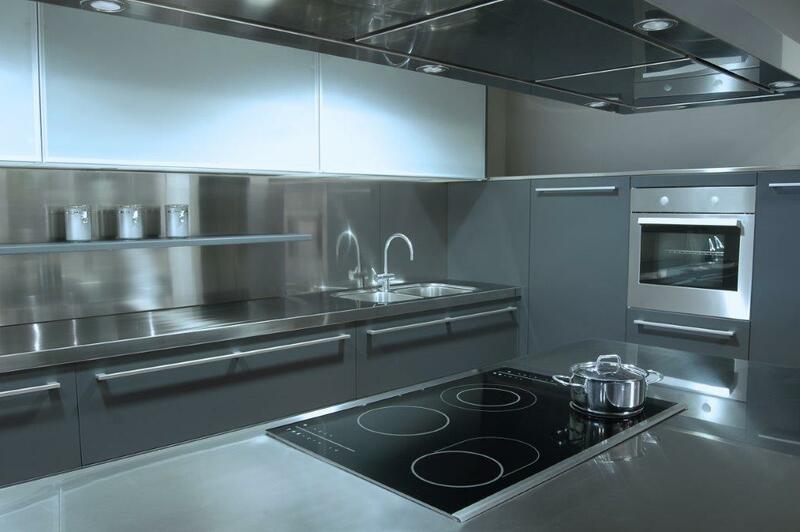 For over 20 years Frigo Design has been manufacturing refrigerator panel kits. 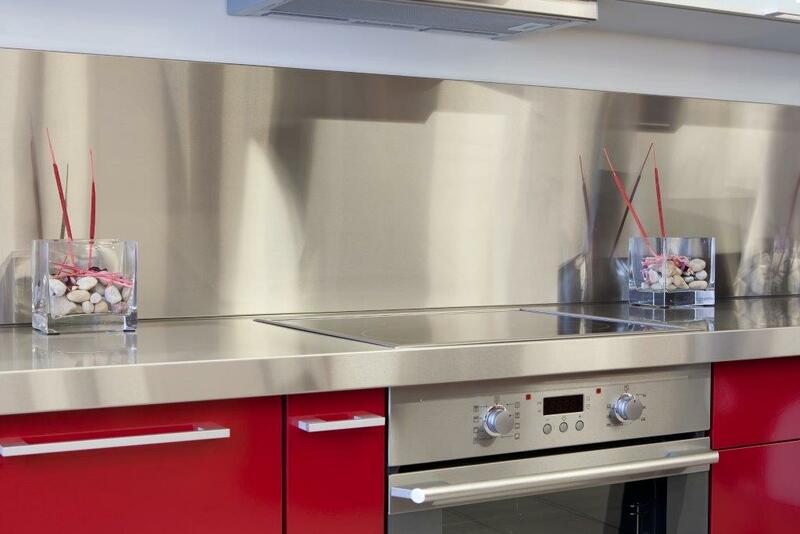 Along with other appliance panels, these kits allowed our clients the opportunity to dress up their kitchens, customize to their taste, and hide unwanted appliance blemishes. 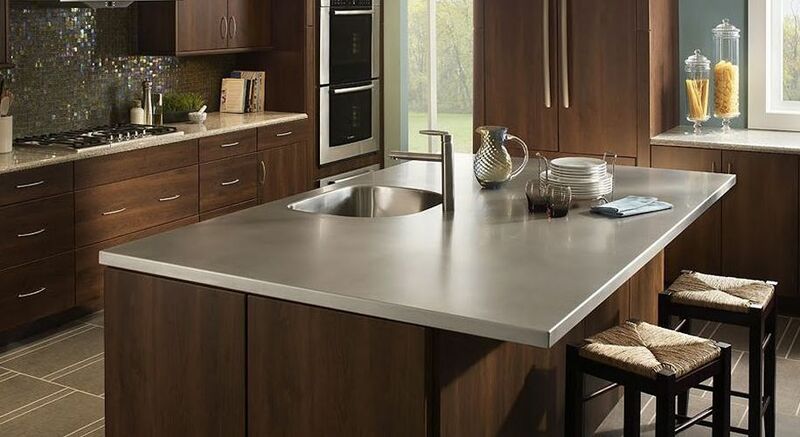 This evolved into much more – producing stainless steel countertops, shower enclosures, back splashes, and various kitchen and home accessories. In addition to fabricating these products, today we also work closely with many contractors, design-build teams, architects, retail outlets and manufacturing plants, manufacturing and producing to their specifications. We do all our work for residential and commercial with the highest of craftsmanship, customer service, and efficiency – all while remaining very cost-competitive. We invite you to contact us for any custom fabrication projects for your home, office or commercial project. Contact us online or give us a call at 1-800-836-8746 today to get started! Our team will work with you to take your idea to a finished project. 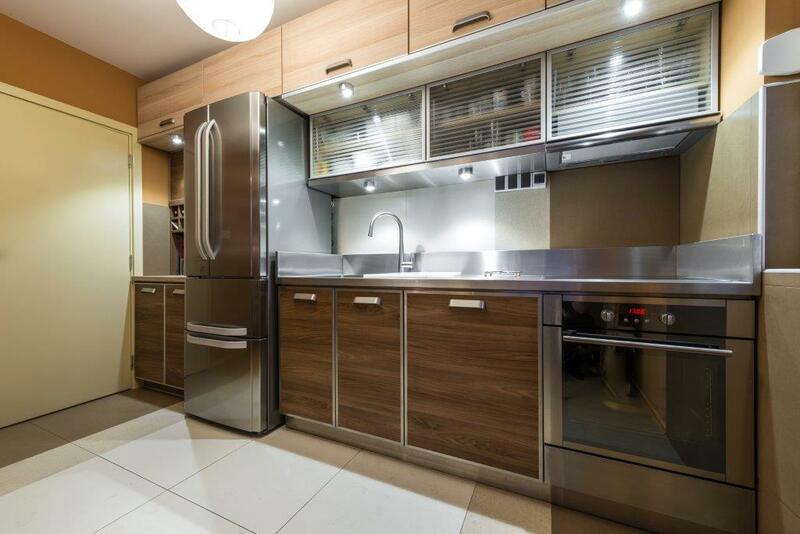 Finely crafted with steel, copper and other materials – Frigo products are BUILT TO LAST. ALL FRIGO PRODUCTS ARE MANUFACTURED 100% IN THE USA. Frigo Design did a fine job of turning our planned vanity and countertop into a gleaming reality. We appreciate your craftsmanship and excellent customer service. Debbi KinDirector, The Carroll Adams Group, Inc.
You guys have been incredible to work with thank you so much!! Once we finally ordered we gave them very little time but they pulled through and I highly recommend them! I just wanted to thank you for a beautiful product and caring and helpful service team. I purchased several sheets of 20g stainless meant for a backsplash. Though it was difficult for me to find someone to work (cut to size) with the steel sheet, once I did, I was able to do the cutouts myself. Last night I finally mounted the material onto the backsplash area and it looks fabulous. I am so happy that I didn't give up on this project. It is the crowning glory of my new kitchen. Your service team assisted me on several occasions and as a result, the finished product is great. Your accessories are perfect. I just wanted to thank you for a great business experience. Thank you so much for your quick service and excellent stainless steel product. We have attached a few photos for your cutting board offer. We are so elated with our new backsplash for our kitchen. What a wonderful addition to our kitchen. We have received nothing but great comments on how it looks. I wanted to let you know that we hung our stainless steel backsplash and it looks amazing. It was a pleasure working with you and I wouldn't hesitate to recommend you to anyone. The countertops fit perfectly and look great in the pantry. 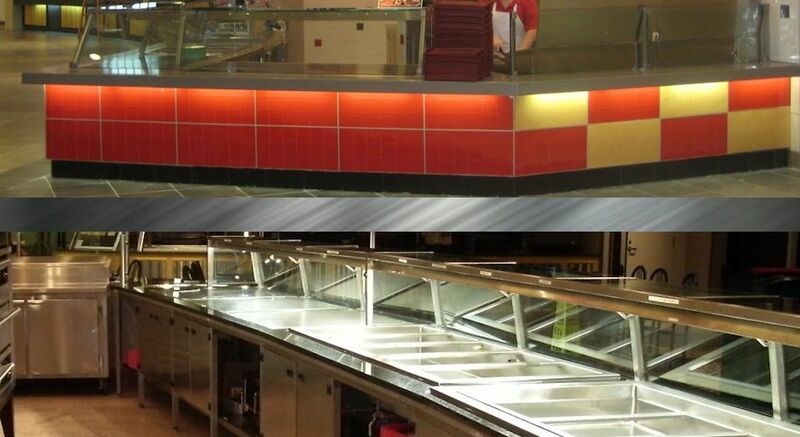 We are glad that we came back to Frigo to have these tops custom built. They came out just as exquisite as the kitchen tops we bought a couple of months ago. We will recommend you to our friends.